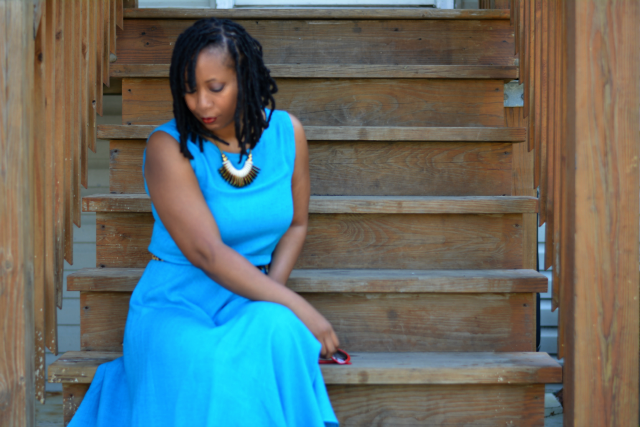 Rather than giveaway a peasant dress I haven't worn in 2 years, I decided to do a quick no sew refashion. I removed the sleeves even though they they were a big attraction for me in the beginning as I prefer to keep arms covered even in summer. It soon became apparent that they were far too big and pouffy. I can't wear it with a jacket. Plus, they're a little dated. Normally not a problem for me but I was in a creative mood yesterday. It's very simple to do and was less than 30 minutes to complete. 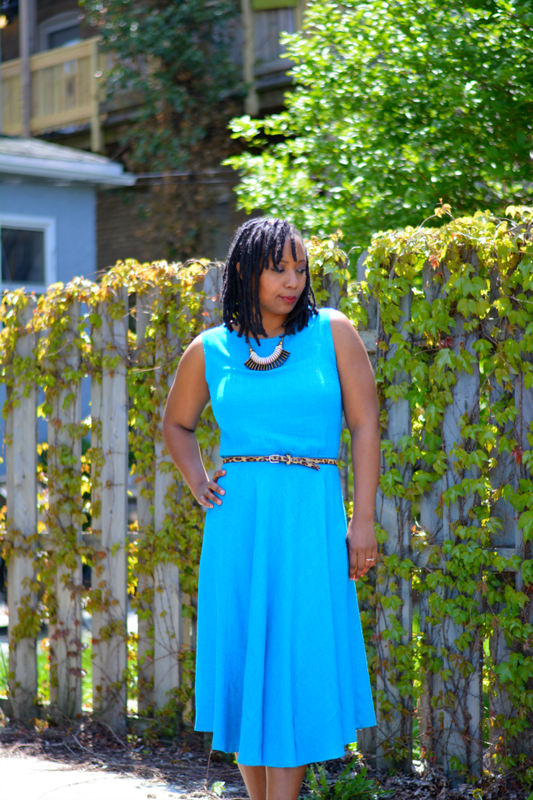 It's a great diy for those questionable vintage dresses. The one you like with the awesome retro pattern or color but you're just not sure it's completely working for you. Remove sleeves with a seam ripper. Done. No more sleeves but it still has the vibrant turquoise color. Sewing will probably last longer but I didn't want to risk stretching the raw hem and turning my simple project into a thing. Once it goes into the mend pile, there's no guarantee it will ever be seen again. 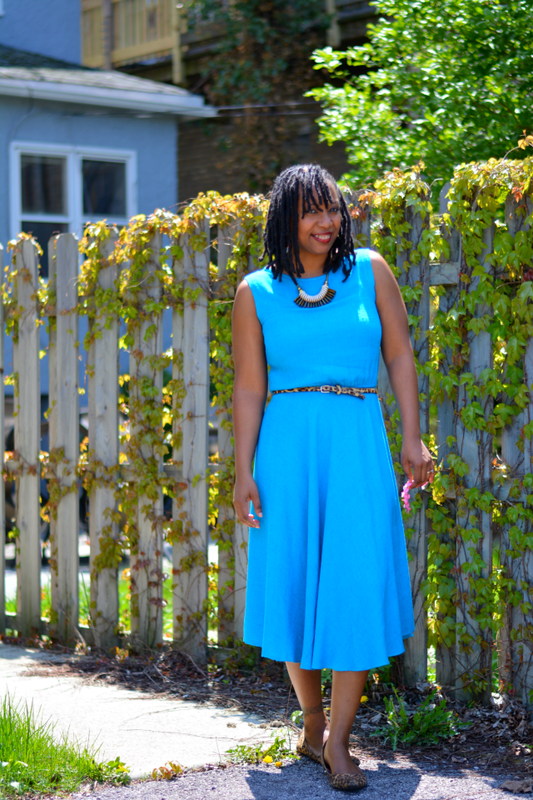 Have you ever refashioned a dress? *Heat & Bond will hold up in the wash but eventually it will stop sticking after several washes. I would recommend sewing (eventually) or dry cleaning. Did you notice? I have a new haircut.This is my 3rd and shortest chop in 17 years. Each time has been hard because of attachment issues but I always feel good once it's done. I feel lighter like a weight has been lifted off of my shoulders. Literally. I guess figuratively too. Loving this cute and easy DIY. 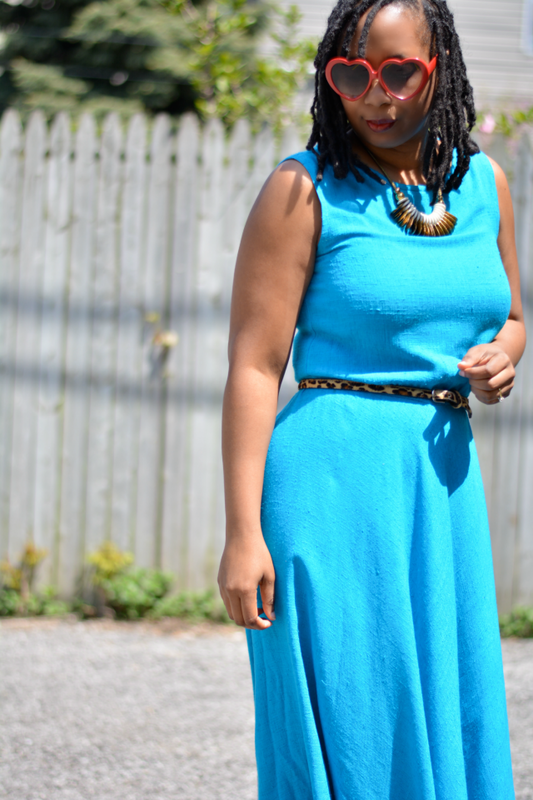 Hope you'll add this post to our summer style link-up! You did a great job and that color looks fantastic on you! 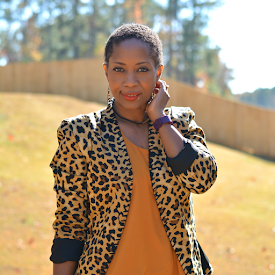 Love the pop of leopard with this color, which is gorgeous on you! Easy quick fixes like this are great... I did the same exact thing with a Jovovich Hawk dress from one of the Target capsule collections. I couldn't wear the dress with jackets or cardigans because it had belled, sheer sleeves. Off they came! I didn't even bother sewing or using binding tape for it though, I just left them raw. So much better! Great idea to save a dress that needed just a little tweak to bring it back on trend. Love your hair! It's a great length for you and is very complementary. Very pretty color, and I love the touches of leopard. Hair is looking good too! The color of this dress looks amazing on you. And the cut of the skirt is so lovely! This blue looks so good against your skin! I love it! What a great look. Thank you for sharing.